With 90 days professional trainer Jake has a solid training foundation including lead changes, but is not finished to the full bridle. He is light to the aids and moves off willingly. 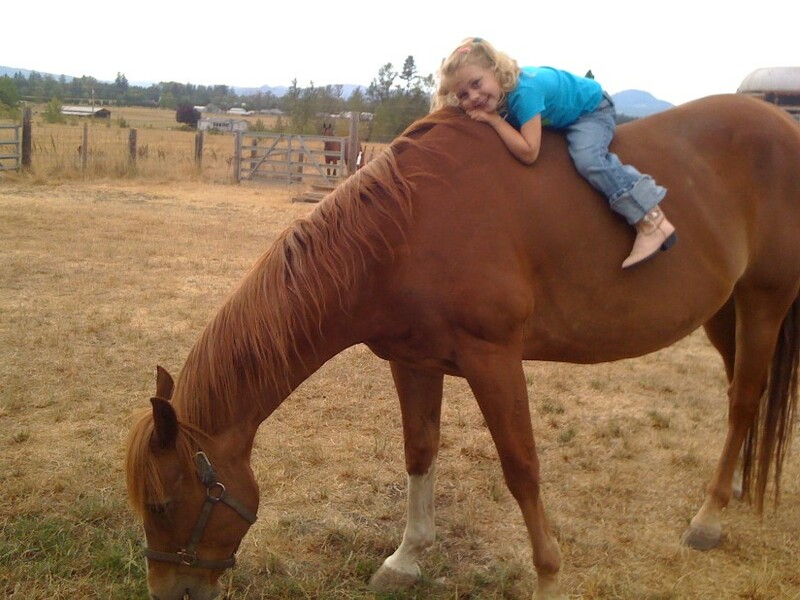 He rides in round pen, indoor, outdoor arenas and limited trail time. Jake is easy to catch and turn out and to stall. He currently goes out with 6 geldings and in the middle of the herd. 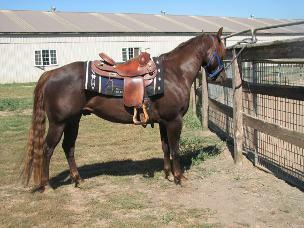 He halters, leads, ties, longes, and is good to groom, deworm, vaccinate, farrier care, and routine veterinary care. He is up to date on 5-way, west nile, teeth float, and hoof trims. He has good feet and does not require shoes. 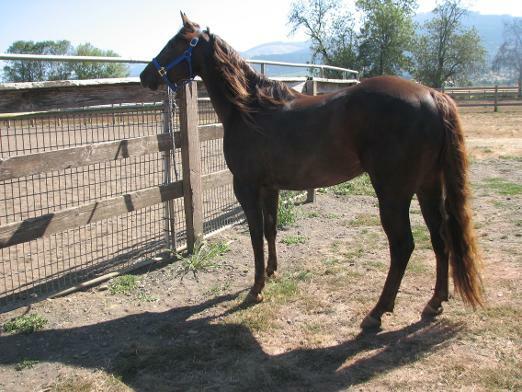 Has been trailered and is an overall easy keeper. He is calm but still green and would not be a suitable mount for a child or beginner rider. 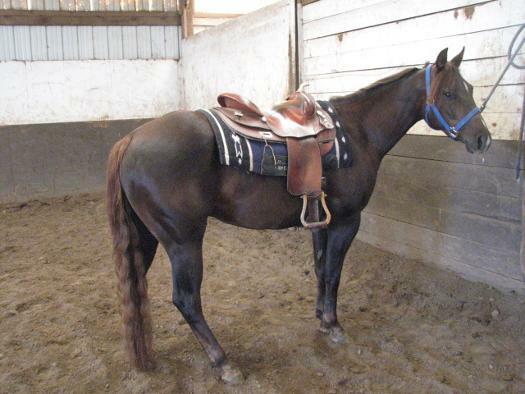 Asking $1500 for Horse, registration certificate/transfer, and western saddle, bridle and other horse equipment. Contact The White Ranch LLC at beavealum@gmail.com or call 541-207-2184. We are so happy for your success and wish you best for more to come in 2013! 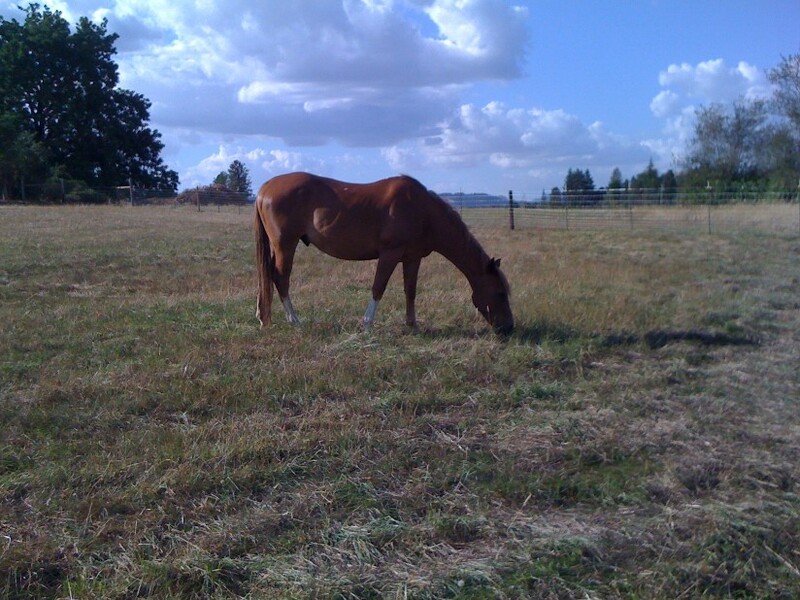 Congratulations to Suzy Bond of Redding, Oregon on your purchase of Bullet in June 2012. 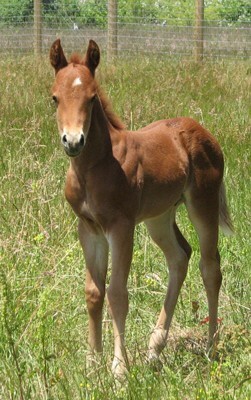 This handsome May 2008 colt by Custom Pistol by Custom Crome out of Whiz N Chic by Topsail Whiz. 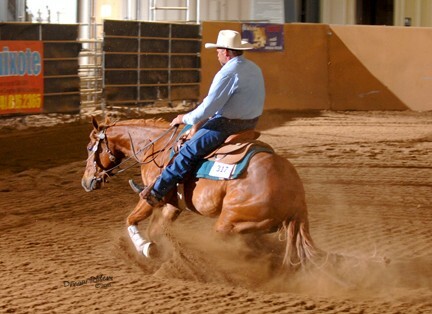 NRHA Nominated/ NRBC Nominated/ AQHA Incentive Fund Eligable/ NRHA Sire and Dam. Bullet is currently in training with John Irish. We wish the both of you success this year in the show pen. Sire Pedigree http://www.customcrome.com/frame_set.htm Custom Pistol LTE $233K show Stats: NRHA Open Futurity Res Champion, NRHA Open Derby Champion, AQHA Congress Open Futurity Co-Champion,NRBC Open Classic Reserve Champion, Congress USET Qualifier Champion by Custom Crome NRHA leading sire. 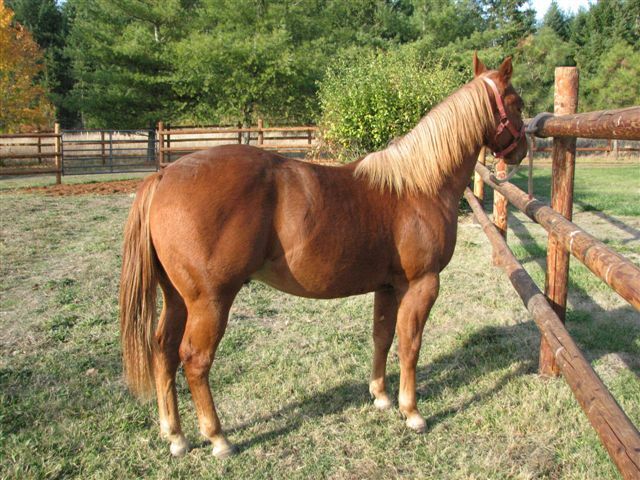 Dam is Whiz N Chic LTE $5k by Topsail Whiz at http://www.theloomisranch.com/TopsailWhiz.html out if a Smart Chic Olena Daughter. Half maternal sibling Watch My Whiz Slide currently being shown in Oregon.